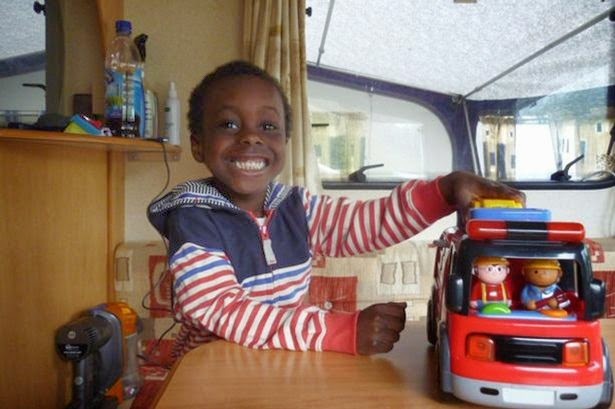 A five-year-old schoolboy has been deported to a country he has never lived in despite a high profile campaign to prevent the move. Rafeeq Atanda was deported to Nigeria on Friday night along with his mum Bola Fatumbi. It happened despite an 11th hour appeal from his local member of parliament, Gateshead MP Ian Mearns and calls for him to remain in the country from his school teachers and campaigners. 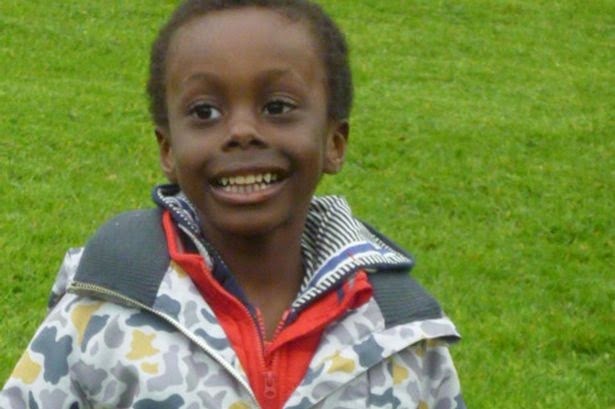 Just hours before he was flown to Nigeria, his local MP Mr Mearns had asked the Home Office to review a decision to deport the youngster after more than 8,000 people put their name to a petition demanding he be allowed to stay. Despite being born in the UK, Rafeeq, of Gateshead, has spent the past week in a London immigration centre with his mum, before his removal from the country, the Evening Chronicle reported. The Home Office has said that Mrs Fatumbi was first told in 2007 that she had no right to be in the UK, while later that year she was jailed for nine months for possession of a false document, which she used to illegally obtain employment in the UK. But the Bensham community say Rafeeq, who has some learning difficulties, now faces life in a country he has never known, thousands of miles away from his friends. Joanne Allen, headteacher at Brighton Avenue Primary School, where Rafeeq was a Year 1 pupil, said: “The staff here have been very upset all week and the children have been asking where Rafeeq is. On Friday afternoon, Mr Mearns was notified that a review had been carried out following a request by the MP, but that Mrs Fatumbi’s deportation would go ahead as planned. 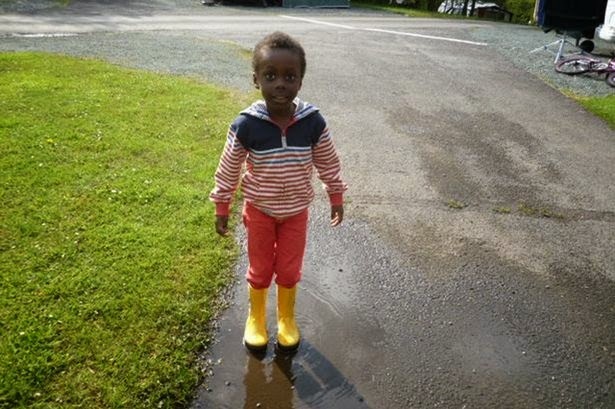 Mr Mearns responded with an email stating: “I really do not think that the Home Office has given any weight to the welfare of Mrs Fatumbi’s son. “I cannot for the life of me think what a five-year-old boy, who has never set foot outside this country, has done to warrant his deportation to a country, Nigeria, that he knows nothing about and certainly never set foot in. “I really do think that this child’s position warrants that the whole case be reviewed. Family friend Kath Hayward, who started the petition, said: “We’ve had more than 8,000 people sign since Wednesday - which is incredible. Supporters were last night asking the airline, due to carry Rafeeq and his mother back to Nigeria, to reconsider on humanitarian grounds. A Home Office spokesman said: “Bola Fatumbi was first told in 2007 that she had no right to be in the UK. Later that year she was jailed for nine months for possession of a false document, which she used to illegally obtain employment in the UK. “She subsequently applied for asylum. This claim was refused, the decision backed up by an independent judge who found her claims not to be credible. “Every claim is carefully considered and where there is a genuine need of protection asylum will be granted.